A powerful cloud-to-ground lightning strike damaged one of the two main approach runways at LaGuardia Airport. The incident occurred during the early afternoon hours of Wednesday, March 1, 2017. Crews rushed to fix the damage and had the runway operational again at 12:40 pm ET. To make matters worse, the weather already delayed flights before the damaging lightning strike. Even though the runway was only closed for a little over an hour, there were many delays. 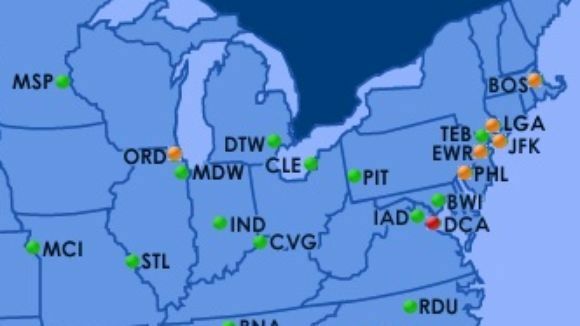 The Federal Aviation Administration did not have an immediate estimate of the lightning’s impact, but FlightAware put the number of LaGuardi’s delayed flights at 159. They also estimated the number of cancellations at 35. Arriving flights during the afternoon hours took off an average of 95 minutes late. Although lightning damaged the runway, the Federal Aviation Administration blamed wind as the primary reason behind the delays. 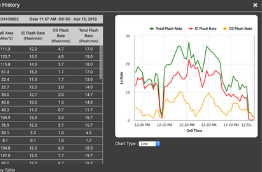 FlightAware calculated that about 20% of the day’s schedule ran behind on Wednesday. Besides LaGuardia, both JFK and Newark International airports experienced delays because of the storm. Overall, JFK saw the worst of the delays. As of 10:35 pm ET, JFK experienced 160 cancellations and long delays on most flights. Airport near Washington D.C. suffered a handful of flight delays as a line of storms moved through mid-afternoon. Nearly 15% of the day’s flights were running late at Baltimore/Washington Internation Aiport. 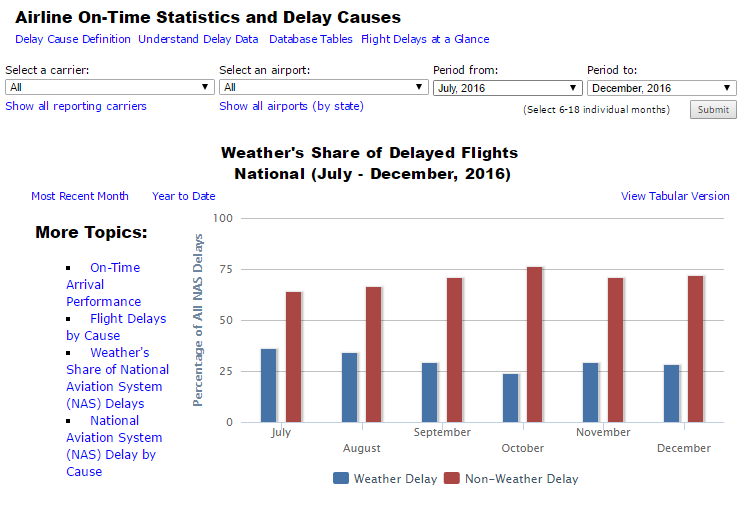 Only 7% of flights were delayed at Reagan National. To the west, Chicago O’Hare airport also saw a number of disruptions as a result of the severe weather. On Tuesday, many parts of Illinois experienced tornado watches and warnings. This is a large percentage. Severe weather impacts all aspects of airport operations, so it is imperative for administrators to protect crew and passengers from it. 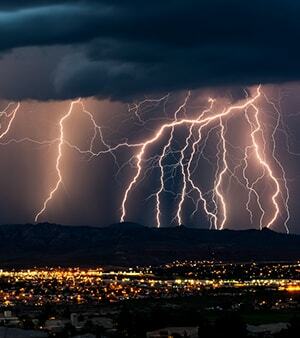 While lightning can be disruptive, high winds and hail are much more common. Severe weather impacts all aspects of airport operations, so it is imperative for administrators to protect crew and passengers from it. Orlando International Airport, the second busiest airport in the state of Florida, relies on a severe weather monitoring and alerting suite to keep people and critical assets safe. 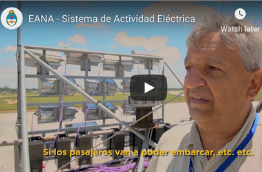 With over 100,000 daily customers and 41 airlines, Orlando International Airport prioritizes mitigating severe weather risk with a total lightning sensor, on-site weather station, lightning detection in the form of Dangerous Thunderstorm Alerts and web-based weather visualization. 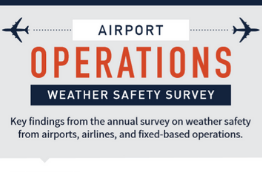 To learn more about how you can optimize your airport operations and mitigate severe weather risk, visit our airport operations page.